As we gear up for International Women’s Day next month, we’re putting a great historic BUSINESS woman in the spotlight. This year, we’re looking at what #WomenCAN achieve. 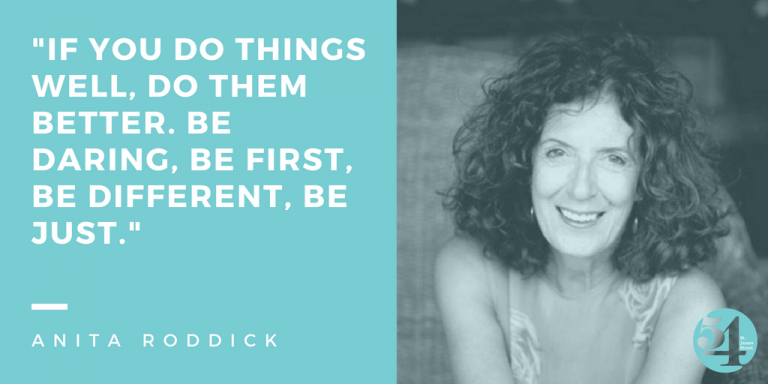 The late Dame Anita Roddick, founder of international brand The Body Shop, is one woman who broke through the glass ceiling and truly led the way in her industry. We’re proud to call Anita one of our Great Historic Women and we remember her through our Roddick Rooms today. An international businesswoman, human rights activist and environmental campaigner. 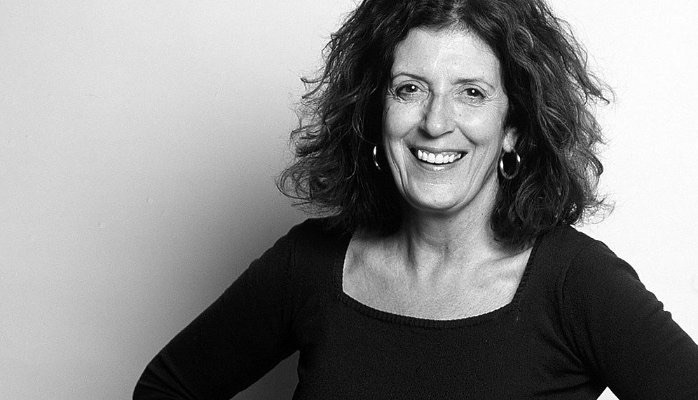 Anita Roddick is best known as the founder of The Body Shop – one of the first companies to prohibit the use of ingredients tested on animals and to promote fair trade with third world countries. Anita is remembered for her tireless campaigning work. She was a member of the think tank advisory council Children on the Edge (COTE), an organisation which she founded in 1990 after visiting Romanian orphanages. Seeing the conditions the children were in, she created COTE to help manage the crisis, working to de-institutionalise the children over the course of their early life. In her later life Anita decided to leave the world of commerce, giving away her £51 million fortune to charities. Following her passing in 2007 Anita left her estate to charities, as promised. Today our Roddick Rooms are a constant reminder of Anita’s kindness, grit and determination.